Surface Area: 45,000 sq ft.
Titan Frozen Fruit grew out of the dream of three high school buddies working in the food industry. They came together to form a new company–a company that would fulfill a market niche and be a leader in fruit processing excellence. 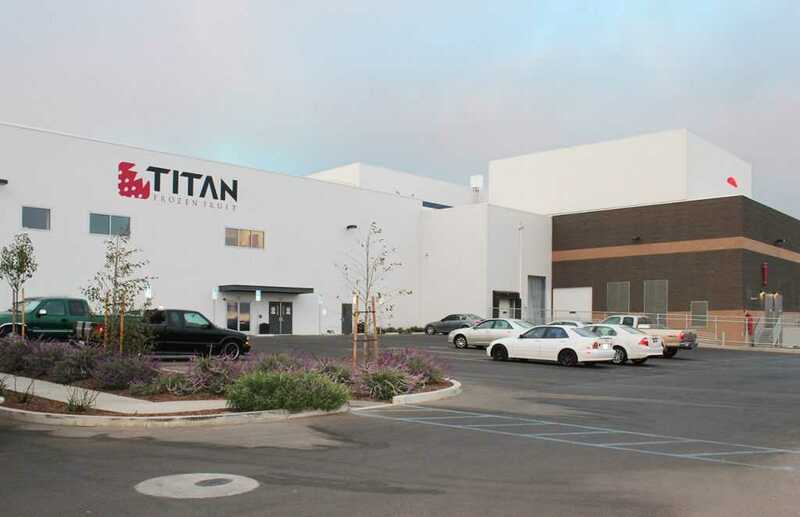 To make their dream a reality, Titan partnered with Lineage Logistics, a national cold storage logistics company who also saw growth potential in the Santa Maria area. 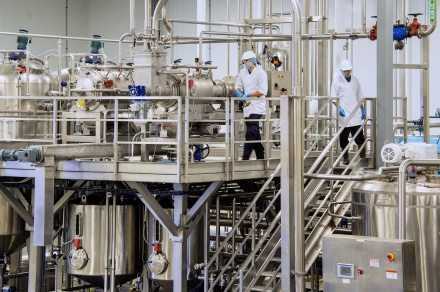 Titan and Lineage set the plan into play with Fisher’s team, experienced design-builders of food processing and cold storage facilities. Faced with an empty lot, and the berry harvest less than a year away, Fisher worked closely with city planners to develop solutions that kept the project moving forward. With big dreams often come big challenges. 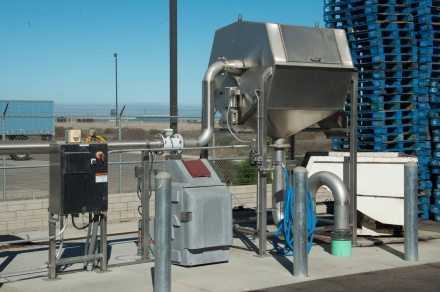 Besides schedule, waste water treatment was another hurdle Fisher helped the client overcome. Working with Pharmer Engineering, an industry partner, Fisher developed a solution to screen waste water rather than biologically treating it onsite. This solution saved precious real estate, over $1 million in capital costs, and reduced operating costs. Phased permitting and expert project management made it possible to build the 216,750 sf processing and cold storage facility so quickly. Through skilled communication, Fisher masterfully orchestrated the construction of the LEED certified facility, at times managing over 120 workers in 10 trades. 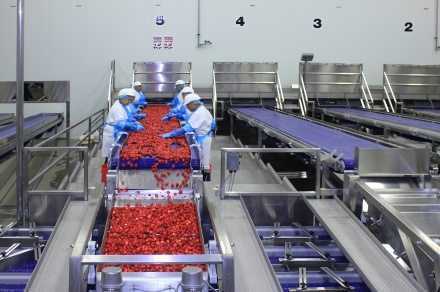 Titan was able to start processing strawberries just seven months after ground breaking. 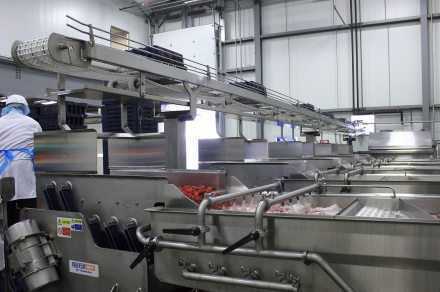 The food-safe design, energy-efficient features and rock-solid construction will make Titan’s dream of a processing facility last long into the future.